How might we empower street artists to bridge the gap from the street to monetized work? IDEO is renowned for its revolutionary human-centered design research process. 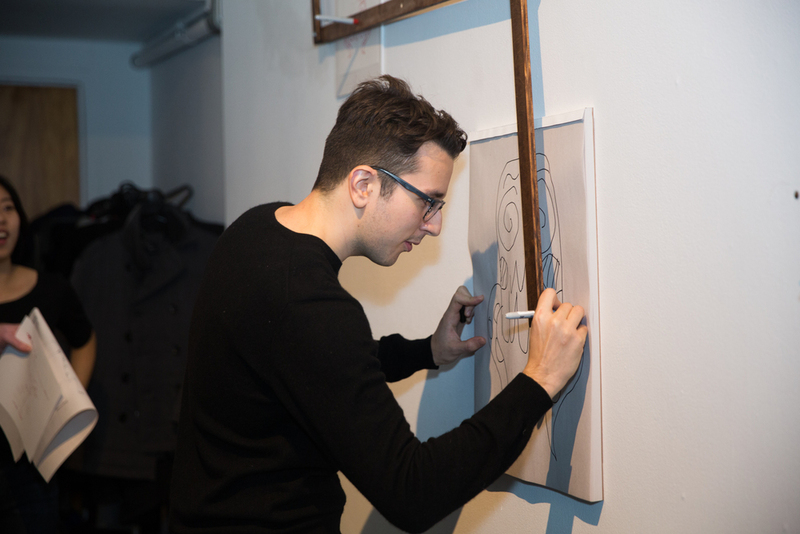 Under the guidance of instructor Lawrence Abrahamson, Design Director at IDEO New York, our class delved deep into the field of street art, graffiti, and its relationship with other artists, the government, and the public-at-large. Specifically, our team - the "Street Artist to Gallery" group - researched deeply into how street artists transition from the graffiti to the gallery scene. Starting with in-depth research that focused on the needs of street artists as they transition into paid work, we interviewed several prominent players in the street art gallery scene, notably Victor Fung, co-founder of Klughaus Gallery in Brooklyn, and Charles Edwards, the founder of Pure Evil Gallery in London. Using several make-and-prototype methods, we synthesized our research into design insights that reveal how street artists move into a gallery setting and where they may get stuck in that process. 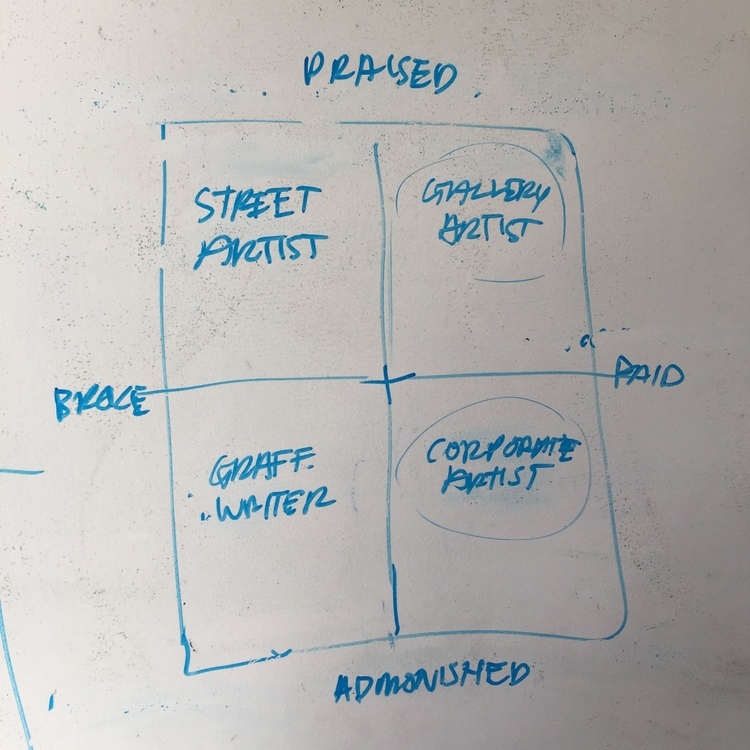 Our research culminated with a designed sharing session, where we made a choose-your-own-adventure game that simulated the decisions that face a street artist as they move toward the gallery setting, and the consequences that may come from making certain decisions. Using our research insights as a starting point, we began to distill our knowledge into designed artifacts and content that could help a struggling street artist move into a gallery, or corporate setting that allowed them to do what they love for living. Over the course of several brainstorming and ideation sessions, we settled on three design interventions that would address the three major problems for up-and-coming street artists: protection, sales, and creation. After completing our high-fidelity prototypes, the time came to show them off and get feedback. 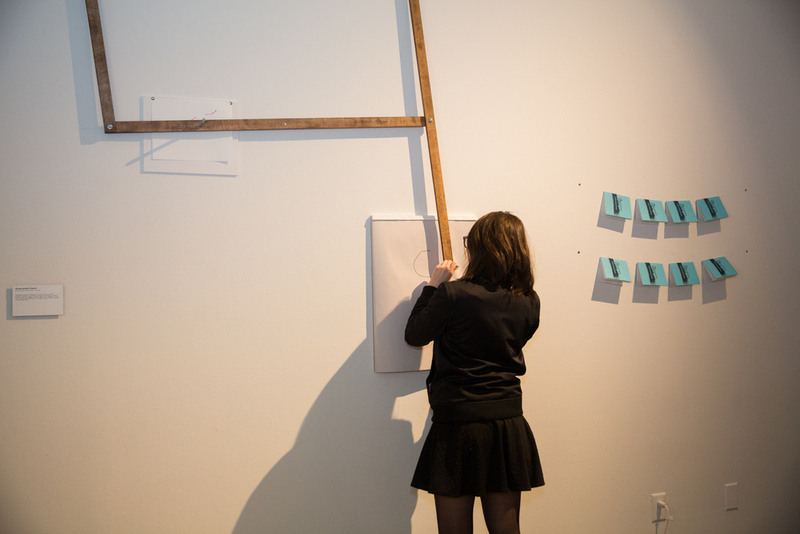 To do so, our entire class came together to throw Off The Wall: Exploring the Intersection Between Graffiti and Street Art, a one-night gallery event showcasing the semester's worth of design research work. The show was a great success, attracting over 100 designers, journalists, artists of all formats, lawyers and curators. All three artifacts were a great success. 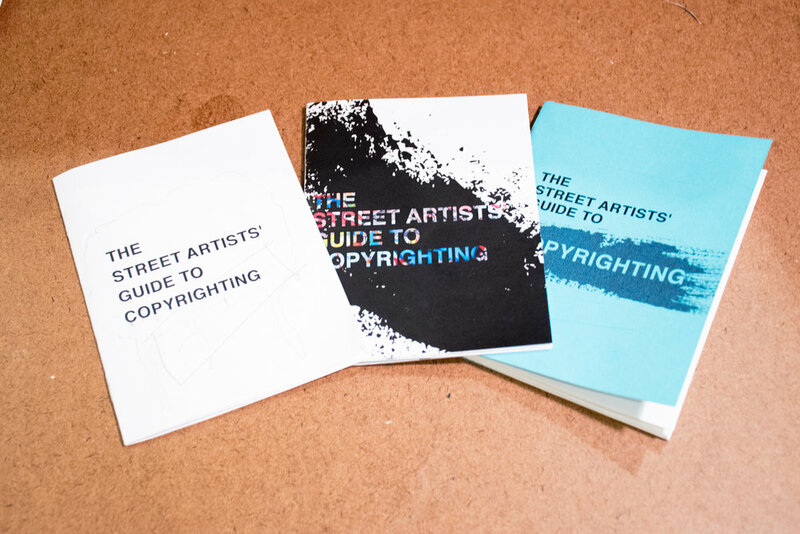 Street artists and graffiti writers loved utilizing the pantograph, we were approached by a copyright lawyer regarding mass production of the Guide to Copyrighting, and many artists agreed that, should StreetMeet become a reality, they would sign up for it immediately.